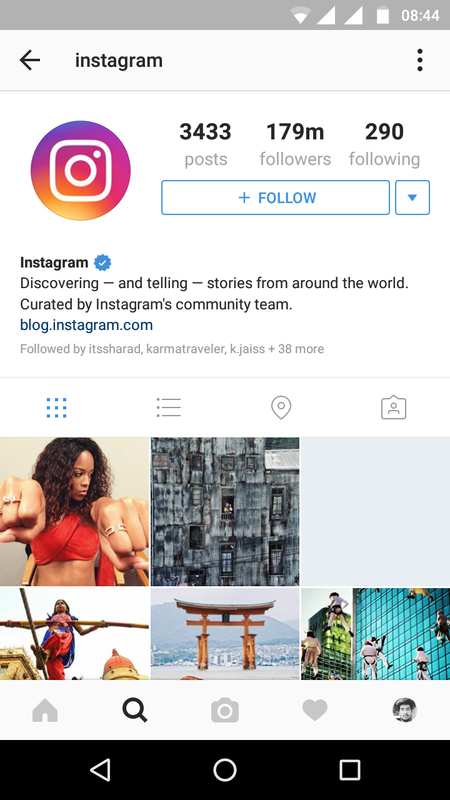 Many of the people are aware of this feature in the Instagram android app. But let us tell more about it back then when Apple introduced Forced touch in their phones people can do multiple things by the varying the pressure of the touch on the screen. However, very few know that Huawei was the company to bring Forced touch before Apple. Android is currently not optimized for the forced touch but in the future people will have forced touch in almost every phone. Coming back to Instagram app very less people know about this feature that is tap to zoom but it is not like Forced touch available in the Apple phones. This can feature be used by a long tap on any thumbnail in anyone’s profile which brings the picture in a bigger pop up box. It is something like touch and hold feature. 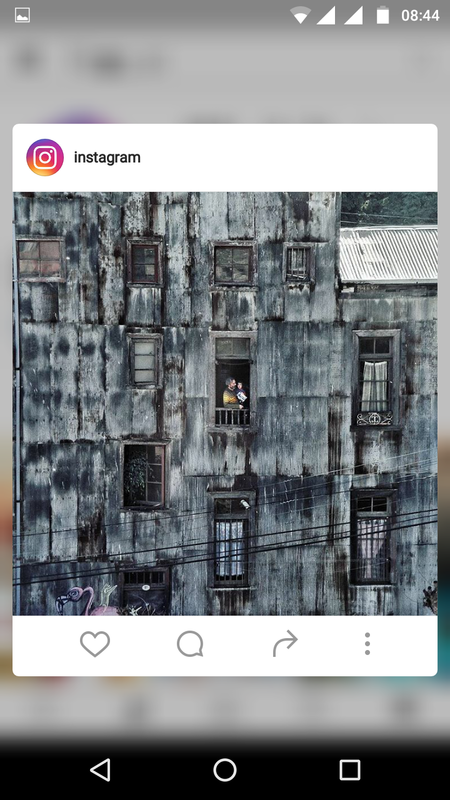 Open Instagram while browsing a profile you will see a lot of thumbnails these are the picture they have uploaded and when you tap & hold any one of them then a window pops up showing preview of that photo this is something like previewing a picture. The duration of the touch is not too long it will take around a second when you see a pop up window loading picture but you have to hold the touch on the screen until the preview is loaded when release the touch from the screen preview will disappear. While you are seeing the preview you can also move the finger across the like and comment button. If any android phones with forced touch are launched in future, its price will be very high and there is no use of forced touch if the apps don’t support it. Forced touch in android phones will take time. Apple has already introduced this technology in their MacBook and phones. In earlier days, people haven’t thought about using touch screen phone but here we are where we are discussing about the existence of feature phones. In similar way these touch screen phones will be replaced by forced touch screen or bendable screen or by any other new technology in future. We have already seen feature phones replace by Resistive touch screen phones and then capacitive touch screen phones. Smartphones are becoming more secure by using technologies like Fingerprint sensor and Iris scanner these features can be used for Apply Pay or Android Pay. However, in many countries like India these features will take a lot of time to arrive.